“Just ignore it”, is what most people are told when they’re being bullied, “they’re only jealous”, they say – but what use is that when you’re hurting and it’s making you feel bad about yourself? “Tell a teacher” is sometimes good advice but what about if your teachers don’t do anything? What if you’ve already told a teacher and it just got worse? What then? If you’re being bullied then you’re not the only one. In fact, our research shows that almost half of us, have at some point been bullied. As one of the world’s leading anti-bullying charities, we’re here to help you overcome bullying for once and for all. Read on for our top 10 tips for overcoming bullying. Bullying is a learnt behavior. There are several reasons why people bully others; more often than not, bullying can be a coping mechanism for people who are going through a stressful situation and it may be learnt from abuse or prejudice-based attitudes at home. Often people who bully are currently or have at some point been bullied themselves. Other reasons for bullying include jealousy and insecurity. We know this because we work extensively with people who bully to help them understand and overcome their behaviors. 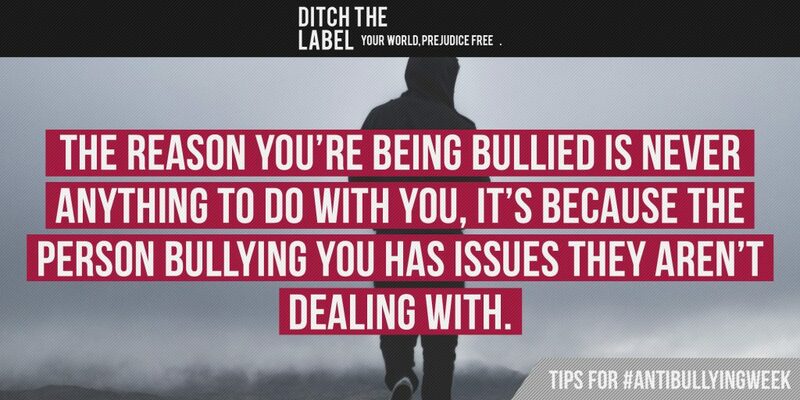 If you are being bullied, please do not be a victim, you are NOT the problem. 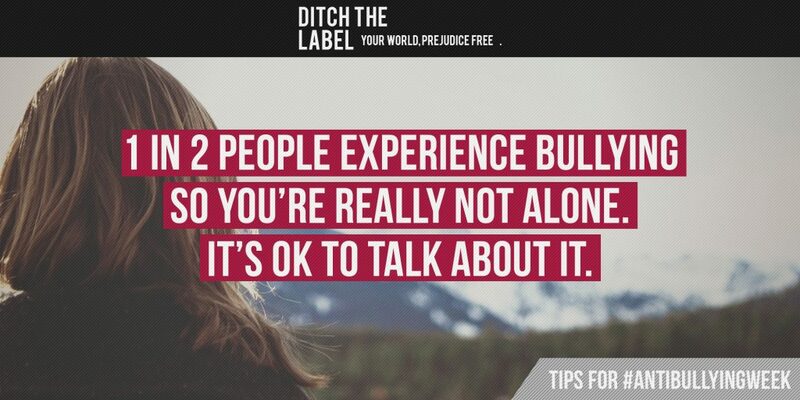 If you are bullying somebody else, please speak up about it – help is available here. Have you ever said something to a friend and upset them by accident? Chances are, it has probably happened loads of times. It’s a similar thing with bullying as the definition, by default is subjective – meaning that everybody has a different threshold of what they consider to be bullying. Sometimes, the person who is bullying you may genuinely have no idea that it is affecting you. Equally, they are probably going through a difficult time themselves and will relate to how you’re feeling. This is why we have found that speaking to the person who is bullying you can be really effective. If this is something you’d consider, read this first. Did you know that bullying is a criminal offence? It is up to you to decide upon how serious you perceive the bullying, but if somebody physically or sexually attacks you, uses prejudice language towards you (such as homohate and racism) or shares your private information or images online – these are all key signs that you should probably report it to the Police. When you are going through a stressful situation, it can be difficult to deal with it objectively if you keep it all to yourself. The stress navigates towards the front of your mind and builds up into a completely avoidable chain of negative emotions. It is therefore incredibly important to tell somebody that you trust; it doesn’t even have to be an adult, it could be a friend or somebody at Ditch the Label. We have a really simple exercise available on our website called Stress Reprogramming which you can do either alone or with somebody else in around 30 minutes. The exercise will help you see stress differently and come up with a way forward. Depriving yourself from any sort of support certainly isn’t going to resolve the issue. We know it may feel like the best thing to do at the time, but it will only make things worse by silencing you and reducing your self-esteem. Often people who are bullied slip into a victim status and see themselves as victims. 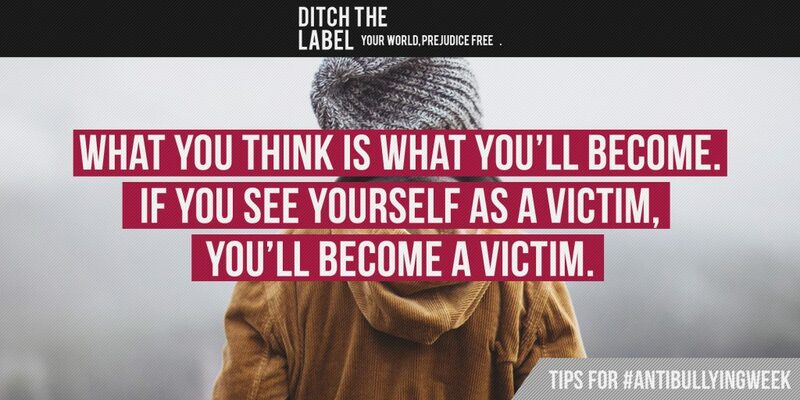 It’s important that you look beyond that and don’t let the bullying dictate who you are. 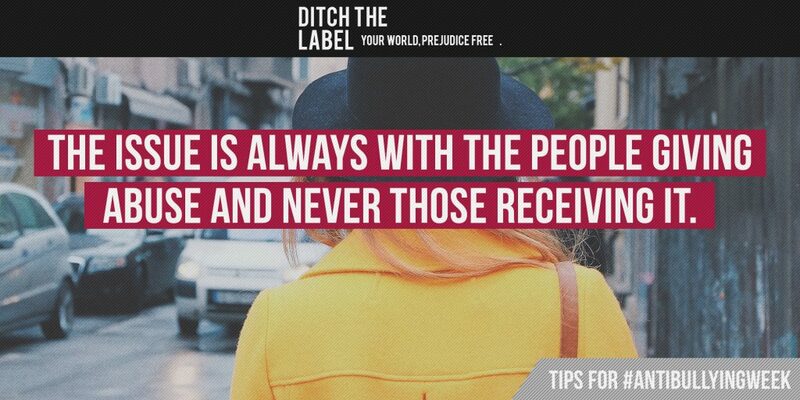 Talk about it, even if it’s to somebody at Ditch the Label. We’re not going to go into the whole endorphin thing because you’ve probably heard it before – but seriously, eating a good, clean diet and working out can really improve your physical and mental health and reduce stress. Reductions in stress increase your clarity and break down difficult situations, making them much easier to deal with. Other things you can try include meditation, yoga, cooking, running and swimming. We ALL have mental health, but why is it that everybody focuses more heavily on physical than mental? The fact of the matter is: we all have ups and downs and statistically 1 in 4 of us will experience some sort of mental health complication such as depression or anxiety. It is completely fine and okay to speak up about these issues and it is important that you seek emotional and mental support from your GP, a therapist or counselor. 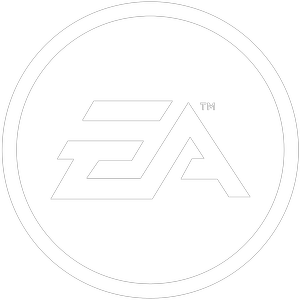 We have more advice available here. When you’re going through your teen years, sometimes it can all seem like a bit of a black hole. It’s made even worse if you’re struggling with your identity or being bullied. This is why it is important to seek out positive role models to show you that plenty of people have been where you are right now and have managed to overcome it. We are one of the largest anti-bullying charities and we are always here for you. If you need any help or a push in the right direction, join our Community or contact us via our Get Help page.